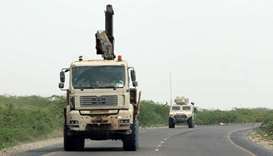 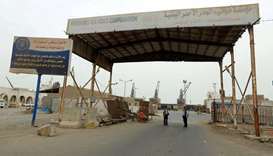 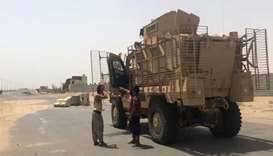 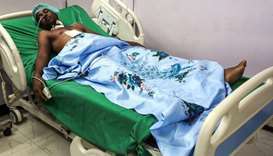 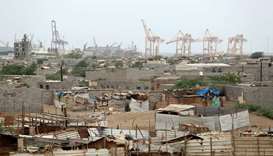 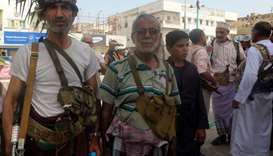 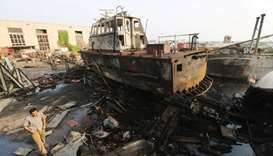 Arab coalition aircraft bombarded Houthi fighters holed up at the airport of Yemen's main port Hodeidah on Monday as a senior alliance official said he hoped UN diplomacy could coax the Iran-aligned movement to cede the city to "save the population". 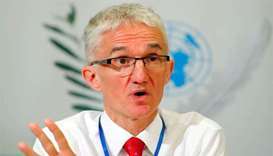 The United Nations aid chief, Mark Lowcock, confirmed there had been an incident but said it was now over and everyone was safe. 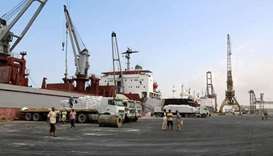 As forces of the Saudi-led military coalition close in on the main Yemeni port city of Hodeidah, aid agencies fear a major battle that will also shut down a vital lifeline for millions of hungry civilians.